Following getting beat up in Scottsdale by the Giants last evening, the Indians on Thursday announced they are sending pitcher Adam Plutko to the AAA Columbus camp. Plutko was 1-1 with a 9.45 ERA this spring, and even if he would have thrown well it would have been tough for him to crack the current starting rotation. Shane Bieber, who is slated to be the teams’ fifth starter at this point, has been sensational this spring, going 2-1 in five starts with a 1.42 ERA, striking out 23 batters and allowing three earned runs in 19 innings. Wednesday Plutko was beat up for nine runs, all earned in 3.2 innings, walking one and striking out three. Sending him to Columbus now allows him to get ready to be one of the Clippers starters for the upcoming regular season. The Indians also stated that second basemen Jason Kipnis will be getting an MRI on his right calf, this after leaving Wednesday’s game in Scottsdale in the first inning. The calf issue is something that has been an issue for Kipnis already this spring, and the team pulled him for precautionary reasons in Wednesday’s loss. 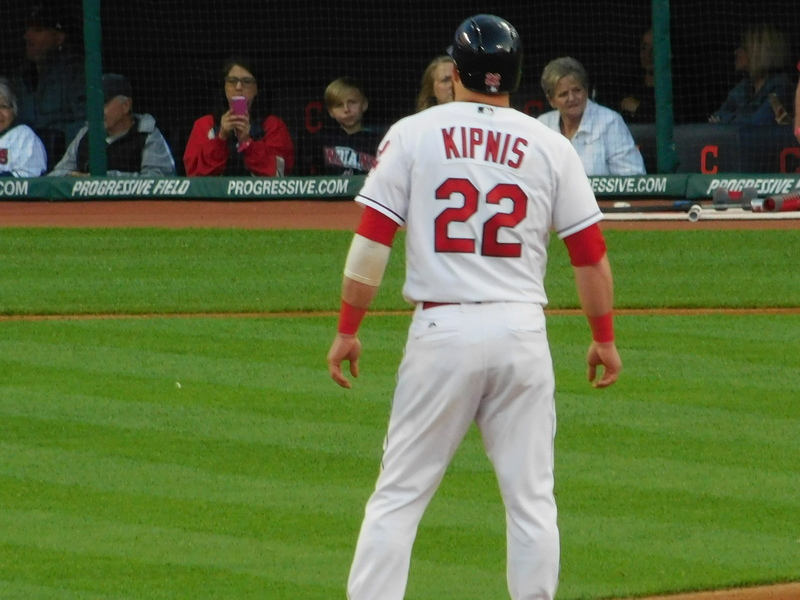 Kipnis this spring is hitting .240 with no homers and no RBI.